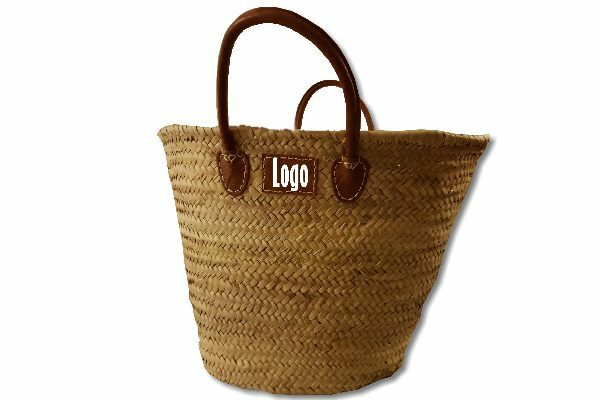 The Original Moroccan Baskets is available in fine finishes and elegant designs with your Logo . 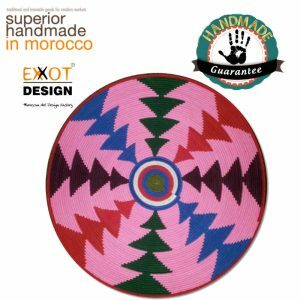 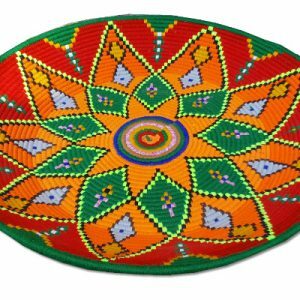 Based on latest designs and patterns, we make available this Moroccan Baskets in various different shapes and sizes. We also offer custom made facilities for this Moroccan Baskets at industry leading price. 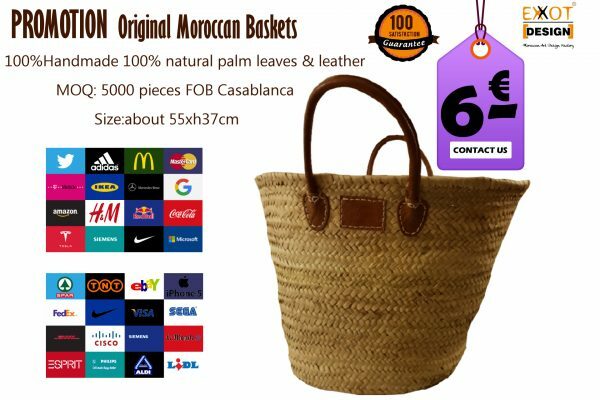 The terms is FOB Csablanca- Morocco and the delivery date is about 40 days after receipt 50% deposit and balance T/T payment before shipment.